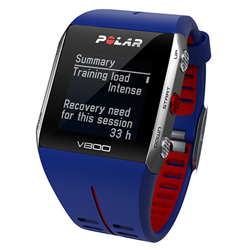 Polar V800 is now due out in early June in the black color and early July in blue says the Heart Rate Watch Company. V800 is the new super triathlon watch from Polar but its introduction in the black color has been delayed until early June says the Heart Rate Watch Company. "This watch is over a month late from initial estimates, which is disappointing, but should be worth the wait for those who can be patient," says Rusty Squire, President of the Heart Rate Watch Company. He adds, "The blue version of the V800 and the new Polar V650 GPS bike computer are due in early July." "Recently, Polar performed upgrades that allow its Bluetooth Smart products to transfer data to both Android and iPhone, which is huge," says Squire. He adds, "Garmin still lacks a triathlon watch that contains Bluetooth Smart, unless you count the Garmin fenix 2, so the Garmin Forerunner 910XT should see an upgrade this year." "Interestingly Garmin is offering $100 off on the Garmin Forerunner 910XT, so that puts the price at $299 until May 26th," says Squire. He adds, "It makes an interesting play with the Polar V800 ranging from $449 to $499 assuming you don't mind having to do cabled data transfer." 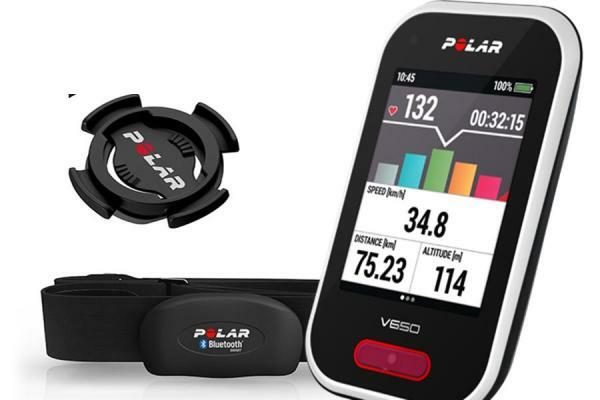 "Polar V800 offers 24/7 activity features similar to Polar Loop along with recovery data that is driven by Polar's beat-by-beat heart rate data," says Squire. 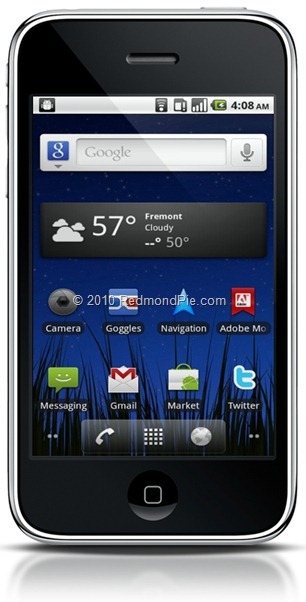 He add, "The V800 will track your steps and activity data." "Polar V800 uses gorilla glass making it more rugged construction than previous Polar watches for triathletes," says Squire. 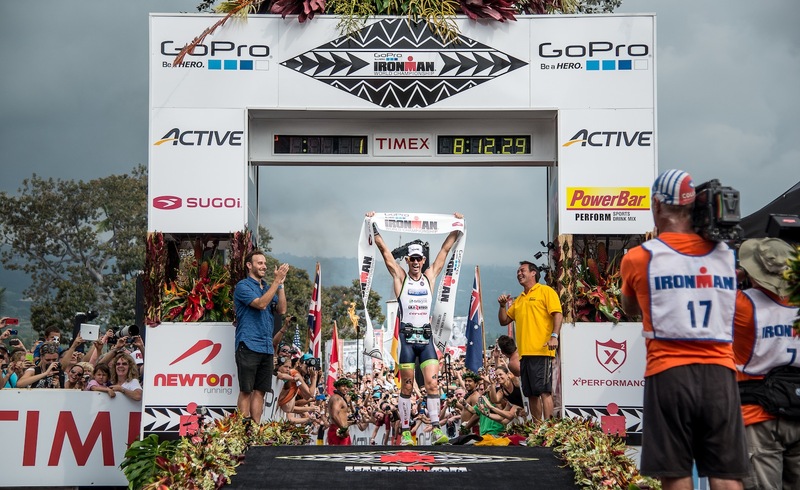 He adds, "It also delivers heart rate in the water, a feature that no other triathlon watch has in its quiver." "If you'd like to talk to a real expert about the Polar V800 or get one ordered now than simply call us at 866-586-7129," says Squire He adds, "We think you'll appreciate talking to folks that actually test and use the products they sell."